The executive director, editors, and staff at World Literature Today at the University of Oklahoma are saddened to hear of Astrid Ivask’s death. 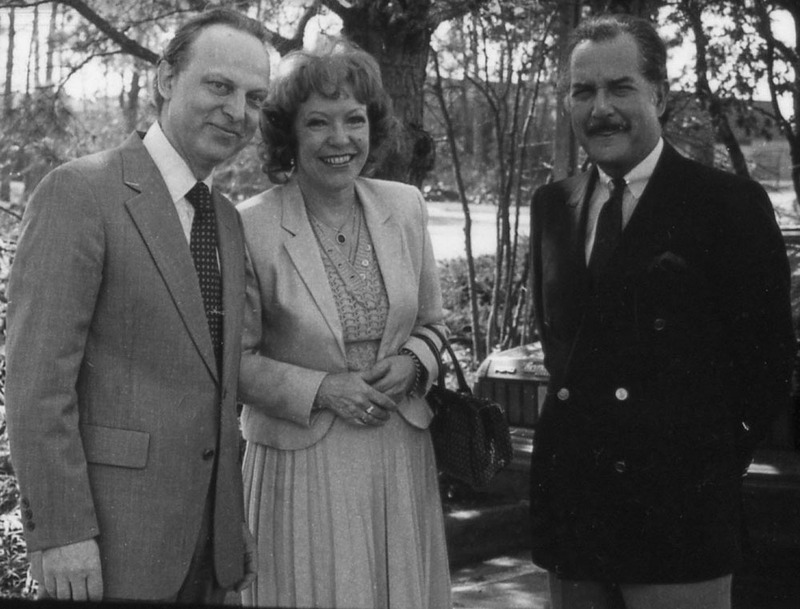 In her time at the University of Oklahoma in Norman, from 1967 through 1991, along with her husband Ivar Ivask, Astrid was a literary light who welcomed the world’s greatest writers to Norman. 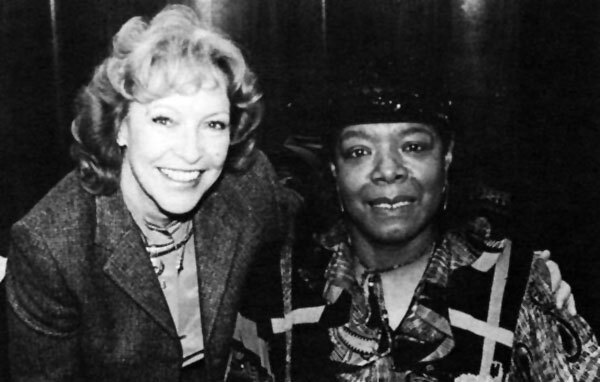 As an accomplished poet and scholar, she helped to build a community focused on the work of writers everywhere. Together, they left indelible marks with their enrichment of the World Literature Today enterprise, with their poetry, with their friendships, and with the kind regard that they had for everyone. I remember being at their home on many occasions and marveling at the rich world that they had created in Norman, Oklahoma. They reshaped Books Abroad, a small publication with limited circulation, and turned it into the cosmopolitan World Literature Today. They inaugurated the Books Abroad International Prize for Literature and then turned it into the world-renowned Neustadt International Prize for Literature. They started the Oklahoma Conferences on Writers of the Hispanic World and then elevated that to become the Puterbaugh Conferences on World Literature. Everything that they touched eventually became bigger in scope, more significant in global appeal, and impactful for the international literary community. When they left Norman in 1991, they had turned the offices of World Literature Today into a literary oasis known for celebrating the finest and most renowned writers in the world. Above all, however, the friends of Astrid Ivask will miss her generosity of spirit, her poetic sensibility, and her personal grace and inextinguishable charm. Astrid Ivask, an outstanding lyric poet and translator formerly of Norman, Oklahoma, died on March 24, 2015, in Riga, Latvia, from the effects of a stroke suffered ten days earlier. 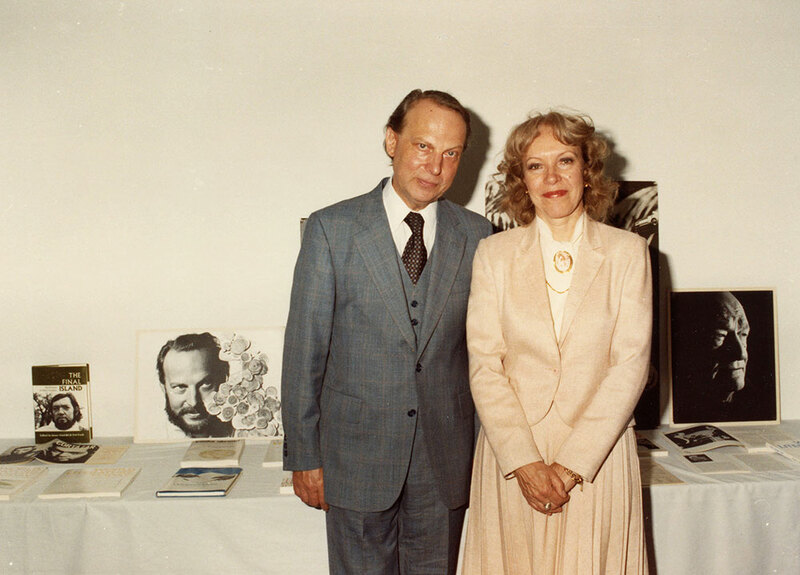 The daughter of prominent Latvian Army general Martins Hartmanis and Irma Marija Hartmane, Astríde Helena Hartmanis was born in Riga on August 7, 1926. 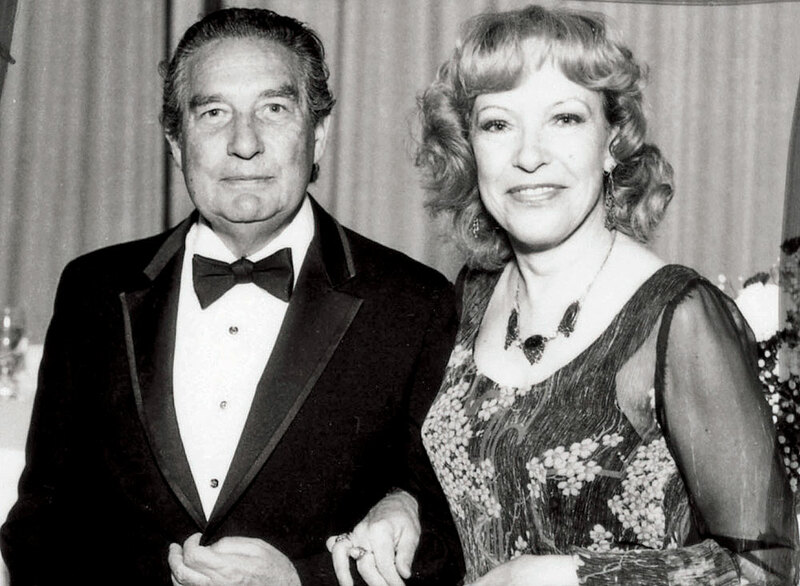 In 1944, four years after her father was imprisoned, exiled, and eventually executed in the Soviet gulag, Astrid and her brother, Juris, and their mother relocated to Germany, where Astrid began her study of modern languages and literatures at the University of Marburg, completing her master’s-level degree in Romance languages in 1949. 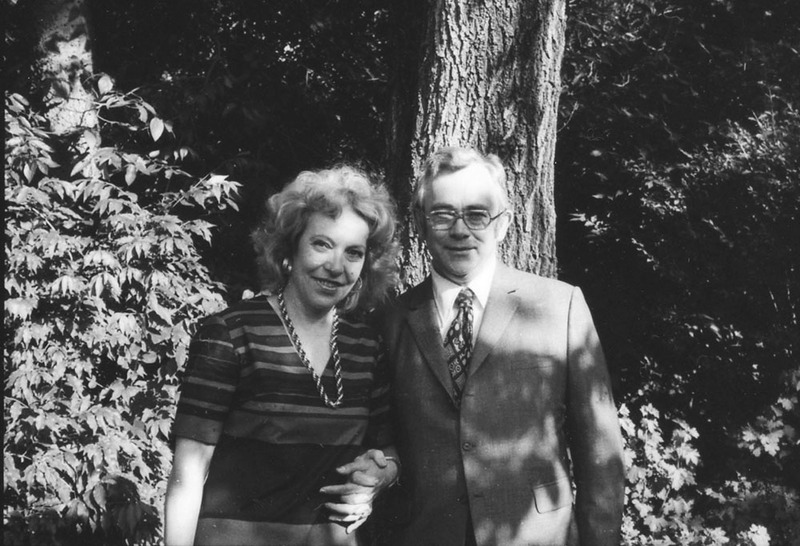 In Marburg she also met her future husband, the Estonian-born poet and artist Ivar Ivask, and in the early 1950s, after Ivar had completed his doctorate in literature and art history, the couple moved to Minnesota in the US, where Ivar had accepted a faculty position at St. Olaf College. In 1967 the couple moved to Norman upon Ivar’s acceptance of a professorship in modern languages and literatures at the University of Oklahoma and the editorship of the university’s renowned international literary journal, Books Abroad (later World Literature Today), positions he held until his retirement in 1991. During the couple’s twenty-four years in Norman, Astrid not only hosted innumerable international writers and critics in inimitable style at her home on East Boyd Street and at the university, but also was a regular presence in OU classrooms as an adjunct professor of modern languages and literatures and a frequent reader of her own and others’ poetry in public programs throughout the Sooner state. In 1991 she and Ivar moved to County Cork, Ireland, where they enjoyed one productive year of retirement together before Ivar’s sudden and unexpected death in late 1992. In 2001, after she and her brother had regained the family properties seized in the 1940s by the Soviets, she relocated permanently to the Latvian capital of Riga, where she became a celebrated member of the literary and cultural community and continued to publish both her own verse and prose and to oversee the publication of collected editions of Ivar’s poetry, journals, and artwork as well. Astrid’s first published verse collection, Baptism of the Lake (1966), was followed by nearly a dozen more books of poetry, criticism, travel writing, and children’s verse—most of them originally written in her native Latvian, but one, Oklahoma Poems (1990), composed directly in English. Also available at least partly or wholly in English translation are A Step into the Forest (1973), At the Fallow’s Edge (1981), and Wordings (1987), a collected edition of poems written over thirty-six years (1951–87). Astrid was active as a literary critic and as a translator of verse and prose from several languages, including Russian, German, French, Spanish, Finnish, and all three Baltic tongues (Latvian, Lithuanian, Estonian). She was a longtime member of International PEN and of the Writers Union of both Ireland and Latvia, and she and her work were honored with numerous distinctions and prizes, including the Republic of Latvia’s Three Star Medal (for the promotion of Latvian literature abroad), Estonia’s Order of the White Star (for her contributions promoting cultural exchange among the Baltic states), and the Latvian Writers Union Annual Award in 2009 for her lifetime contributions to literature. In 2008 she and her brother established and funded a biennial Sword of Honor award at Latvia’s National Defense Academy in memory of their father, General Martins Hartmanis; and in 2005 she established and funded an undergraduate scholarship in modern languages and literatures at OU in memory of her late husband, Ivar. As her biographer and friend Anita Rozkalne writes: “Who could not love Astrid? She was radiant, clever, generous, and sensitive. As a poet, she possessed a finely tuned but readily accessible mode of expression. As a person, she knew well how to appreciate people, concerts, paintings, theater performances, books, travel, flowers—all that is beautiful. She viewed the world with infinite interest, not only taking everything in but thoroughly enjoying it all as well, seeing first and foremost the beauty in all the people, places, and things she beheld. With her radiant smile, her keen eyes, and her nurturing soul, she was truly a poet through and through.” Astrid is survived by her brother, Juris Hartmanis, and his family of Ithaca, New York, and by innumerable friends and literary colleagues in both Europe and North America. Ut in aeterna pace, quiescit. A university scholarship in Astrid’s memory is being established through Vitols Funds in Riga, Latvia. For information on donating to this scholarship fund, visit http://www.vitolufonds.lv/en/sakums.